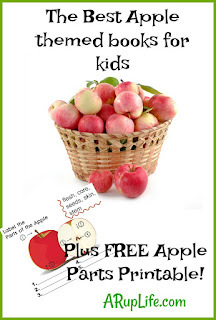 A RUP LIFE: Our Favorite Apple Read Alouds & FREE Apple Parts Printable! Our Favorite Apple Read Alouds & FREE Apple Parts Printable! 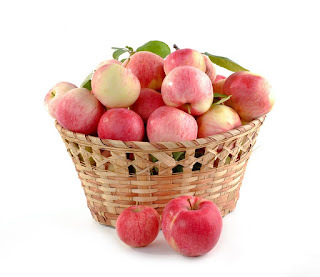 September is always apple season for me. I like to re-read our collection of favorite apple books and add some new ones from the library. 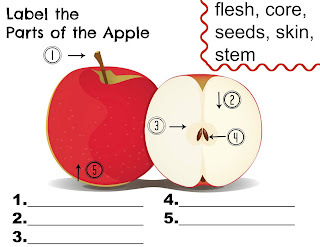 This year in our homeschool we are studying apples for the first week of Memoria Press 2nd grade Enrichment. 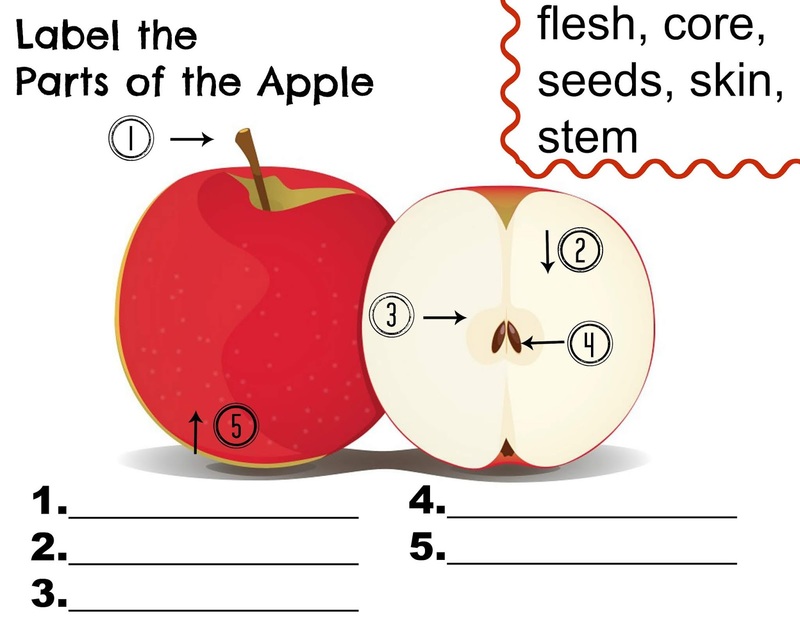 We are to make a felt apple craft and look at the parts of the apple. My son asked to make an apple pie so I added some books that include that. I hope to make it to go apple picking as well! I made this free printable because I couldn't find what I was looking for free online. Every where either was for pay or you had to jump through hoops (enter email, then enter a code, then it still doesn't appear.) I don't think FREE PRINTABLES should be so much work, so I made my own and want to share it with you!